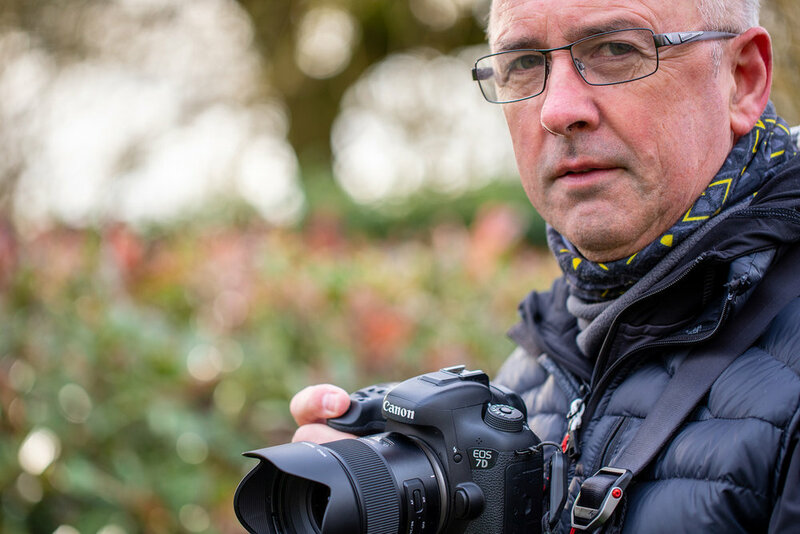 Hi I'm a wedding, portrait and sports photographer in the Staffordshire area, I'm 60 years old, I've been married for 34 years to my wonderful and amazing wife Louise and we have two beautiful children named Dionne and Gregory. My perfect day includes being with my wife, dining out with a glass of wine, walking outdoors taking pictures of wildlife and sports events. I'm looking to celebrate alongside you your family and friends. My job is to create memorable, stunning, natural images making your day fun and enjoyable.